Our mission is simple; to open up the world of Japanese flavours to everyone. Sanchi began producing authentic Japanese products over 30 years ago. 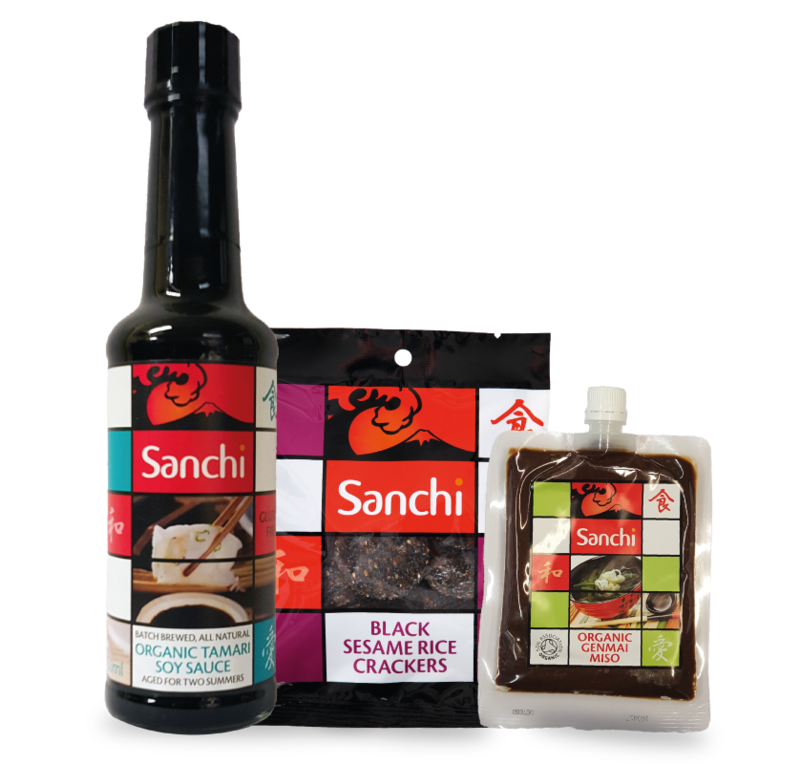 Our range consists of high quality sauces, soups, seaweeds, snacks and condiments sourced directly from Japan. Our suppliers produce products using time honoured, traditional methods, with no compromise on quality; so none of our products include artificial flavour enhancers or preservatives. The distinctive umami flavour Japan is famous for can be incorporated into everyday dishes – you don’t have to be a sushi master to enjoy Sanchi! All of our products can be used in many different types of cooking. In Japan, home cooked meals are simple, wholesome and tasty. 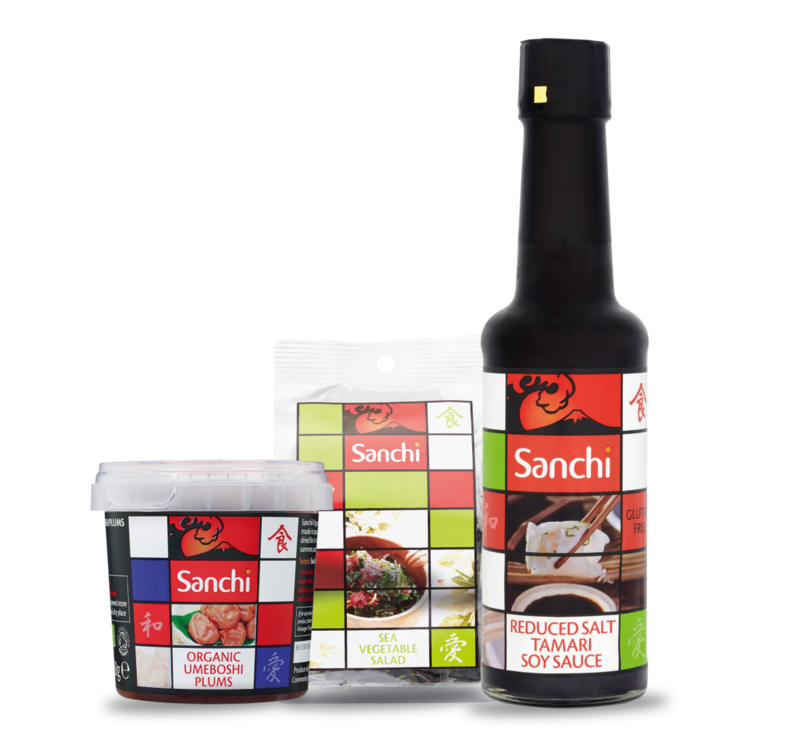 That’s what Sanchi is about – fabulous flavours to enhance the everyday.